I am Wayne Farley, but Whiskey Foxtrot also gets my attention. 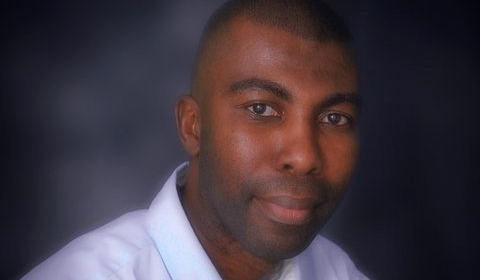 My Air Traffic Control career spans three decades in two jurisdictions, Guyana and the Turks and Caicos Islands. I now work in support of ATC and other critical airport operations as a safety manager. In my hay-day I worked as an Aerodrome, Approach and Area Controller at the Cheddie Jagan International Airport – Timehri (SYCJ) and at the smaller, Ogle Aerodrome. I’ve have been an ATC Instructor for many years, and enjoyed molding and inspiring the next generation of air traffic controllers using my rich and diverse experiences. 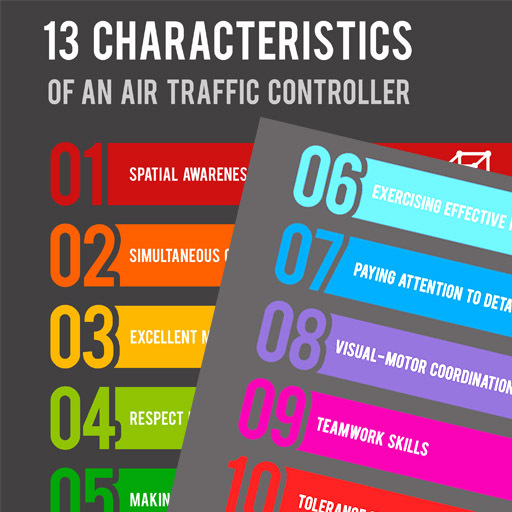 A post that I wrote in 2010, 13 Characteristics of an air traffic controller, went viral and established me as the unofficial ambassador for air traffic controllers. When I am not running around the airport, I enjoy designing and developing websites and graphic design. Now the secret is out…. I was born as an artist, and with the proliferation of the internet, the computer has become my canvas. I find this to be rather therapeutic as well as entertaining. Photography is also one of my greatest passions which I try to do as much as I can, and reading to a lesser extent. This is probably more than you care to know about me, so go enjoy my blog and join the discussion if you care to. This blog covers Air Traffic Management, Aerospace and General Aviation matters which affect aviation professionals globally. Air Navigation Services, Human Factors, Safety Management and Quality Assurance are just some of the subject matters that will be covered here. I love exploring new places, eating exotic foods and drinking their local beer. Through the new travel section of my blog, I will chronicle my experiences. Travel with me.